In an open letter published in the Nature Geoscience journal on 26 June 2017, marine and legal scientists announced that deep sea mining would inevitably lead to biodiversity loss that is irreversible. 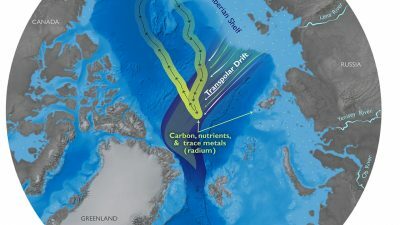 Regulation for the emerging deep sea mining industry – including the environmental protection measures – are currently being developed by the International Seabed Authority (ISA), an intergovernmental body. 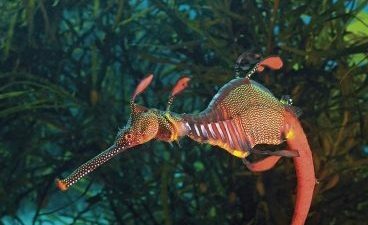 The authors of the Open Letter demand that the ISA acknowledge the threat to marine life through the mining industry and communicate it clearly to its member states and the public. The deep sea remains largely unexplored. Mining can lead to the loss of species yet to be discovered. Hence, the scientists do not acknowledge that the destruction brought about by mining can be compensated by the restoration efforts in other areas – such measures do not compensate for the loss of new species yet to be discovered. 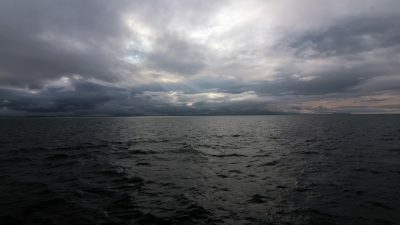 “With interest in deep sea mining growing exponentially, now is the time to ensure that lasting damage to the unique ecosystems found in the ocean depths can be prevented. 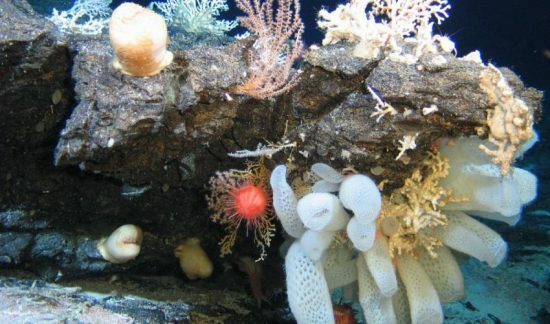 The new rules governing deep sea mining must take its full costs to society and the environment into account,” said co-author Kristina Gjerde from IUCN. 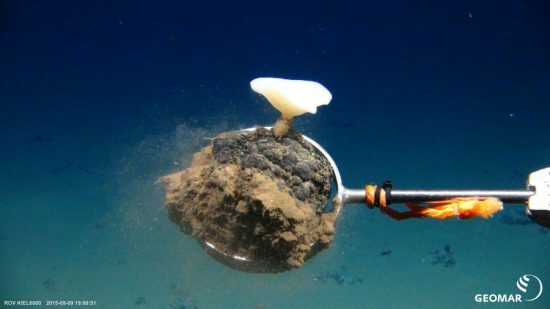 “Improved scientific research is essential to better understand the deep sea environment and the potential impacts of mining. 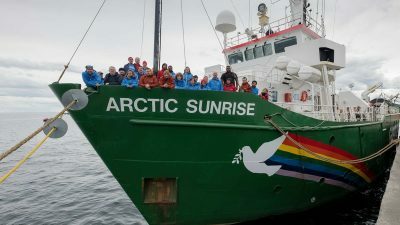 We also need to engage all levels of society to weigh the value of deep sea minerals against the unavoidable loss of living systems in the deep sea," Gjerde continued. Currently, deep sea mining is still at the experimental stage. The minerals that are being mined are copper, nickel, cobalt, etc. 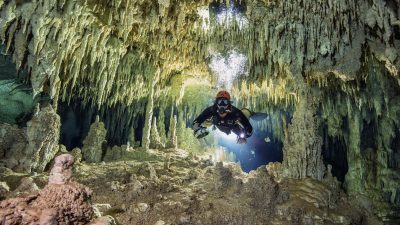 The mining industry can destroy deep sea habitats, eradicate rare and unique species, and release sediment clouds, toxic chemicals, noise, vibrations and other forms of pollution in pristine environments. Recovery, if at all possible, may take as long as decades or even centuries to take effect. 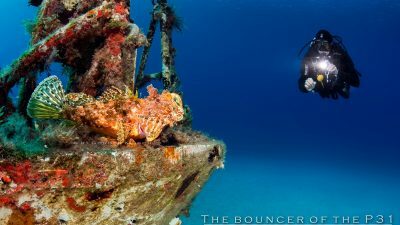 It is not feasible to restore ecosystems that have been damaged by mining due to the high cost of working at the bottom of the deep sea, the slow recovery rates of deep sea species and the large areas that are involved for the mining of certain minerals. According to the UN Convention of the Law of the Sea, the deep sea and its mineral resources are beyond the national jurisdiction are the common heritage of mankind and do not belong to any specific state.